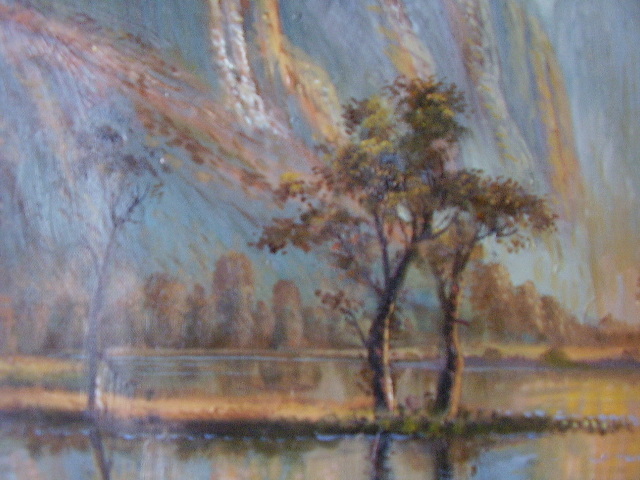 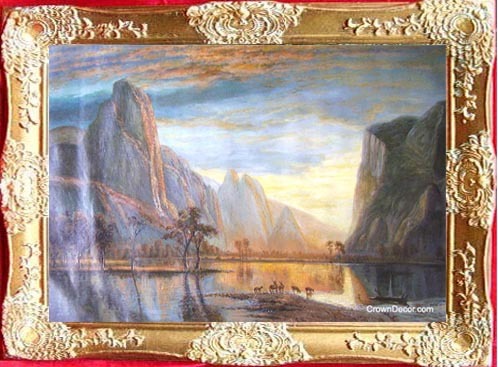 Wholesale oil painting Valley of the Yosemite by Albert Bierstadt to Toronto, Mississauga, Hamilton, Burlington, Guelph, Richmond Hill, Montreal, New York, Washington D.C., San Francisco, Chicago, Paris, London, Tokyo, Taipei, Beijing, Shanghai, Delhi, Riyadh. 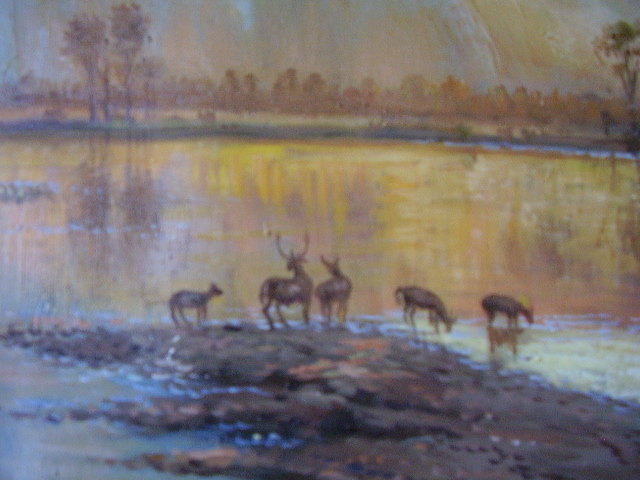 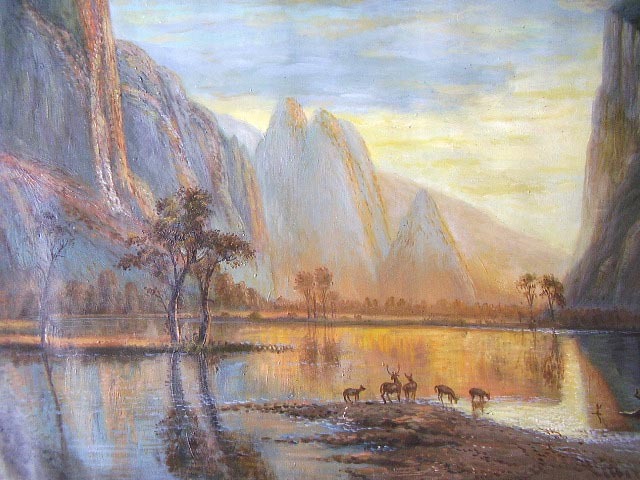 Wholesale oil painting -- Valley of the Yosemite ! 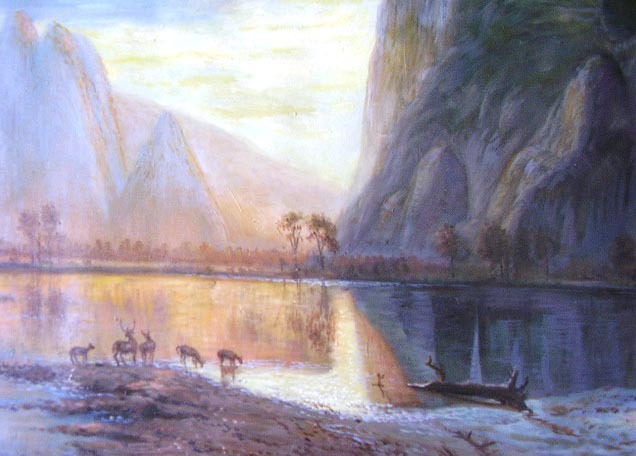 Valley of the Yosemite, painted by Albert Bierstadt ( 1830-1902 ). 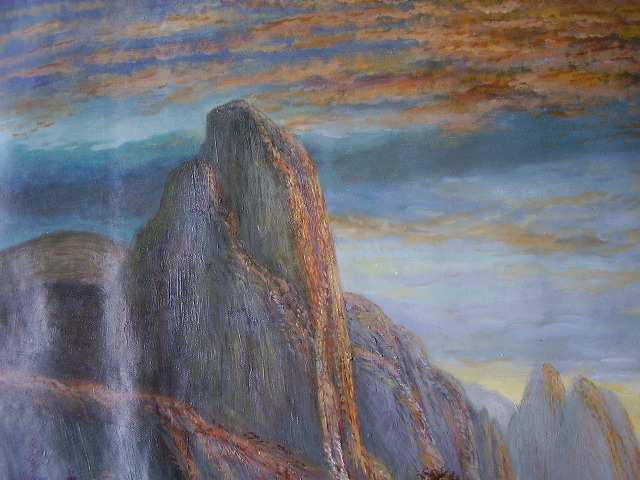 Copyright 2007--10, All rights reserved by Feshing International Inc.